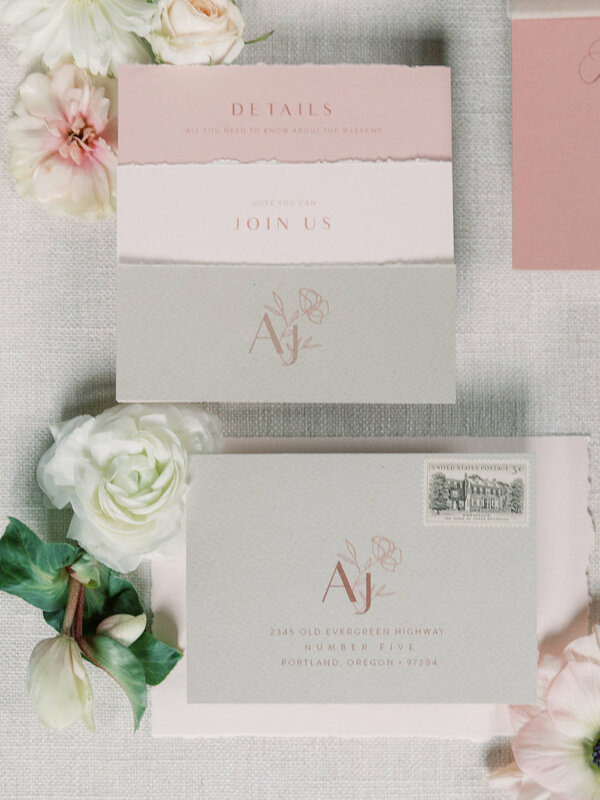 In an industry filled with creatives (artists turned stationers, florists, hair stylists, makeup artists, cake decorators, and the list goes on) you would be surprised how often ones creativity is limited to the design and style of a client. Our job is to work within those parameters laid out for us by our clients, but sometimes there is nothing more invigorating than knowing there are no boundaries and letting your creative side run wild. At Vanity Affair Events we only do a select few shoots a year, but the few we do, we spend a lot of time curating. We hand pick up our vendor team with colleagues we either have been eager to work with ( like La Happy for this shoot!) or from vendors we just simply love and know would be a great fit for the overall aesthetic. Often times we give minimal direction to the vendors, allowing them to tell their own story. We create a simple design board that gives way to textures, colors, even feelings invoked by the board and we let the professionals do what they do best- create! For our first styled shoot of 2019, we selected the Sentinel Hotel as our backdrop, due to the elegance and sophistication of the hotel. We also wanted an indoor location, that couples could book for their wedding. Sometimes the shoots can be so outside of the box that they aren’t realistic for clients. We try to shy away from unrealistic venues because we want these shoots to inspire our couples design and feel attainable. Nothing quite beats the authenticity that comes across on film when a real engaged couple interacts with one another. We couldn't have asked for a better couple with Will and Felicia. Through the photos, you can truly see their connection and that speaks volumes and can easily overshadow a dress or accessories. And speaking of that dress by Galia LaHav us by Dress Theory Seattle, it certainly didn’t take a back seat on this shoot, with its sparkly stars and plunging neckline.